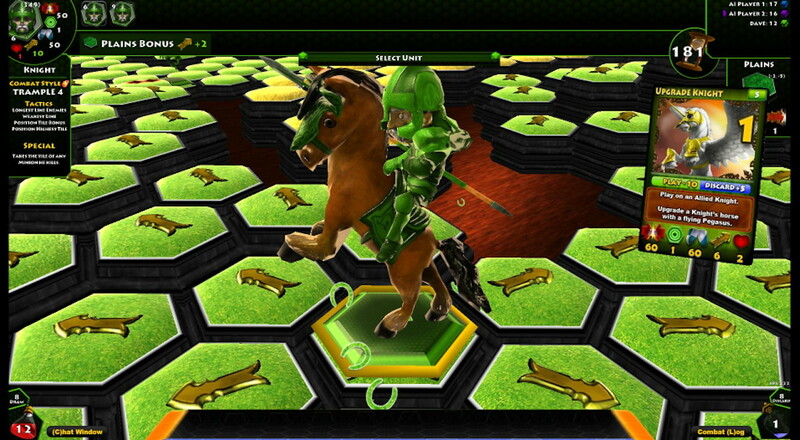 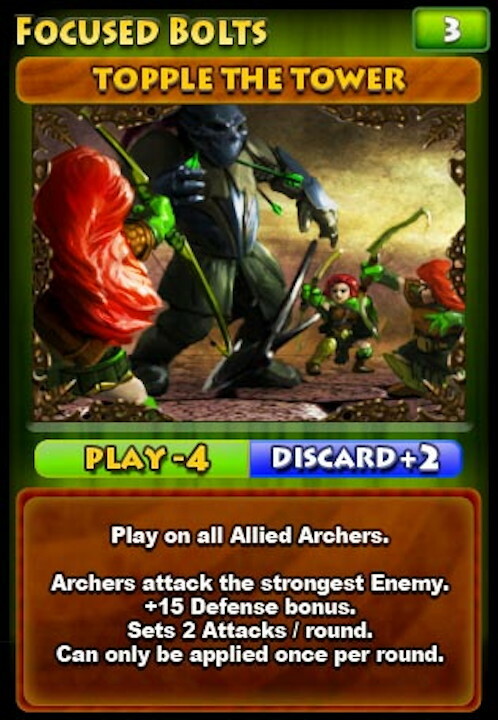 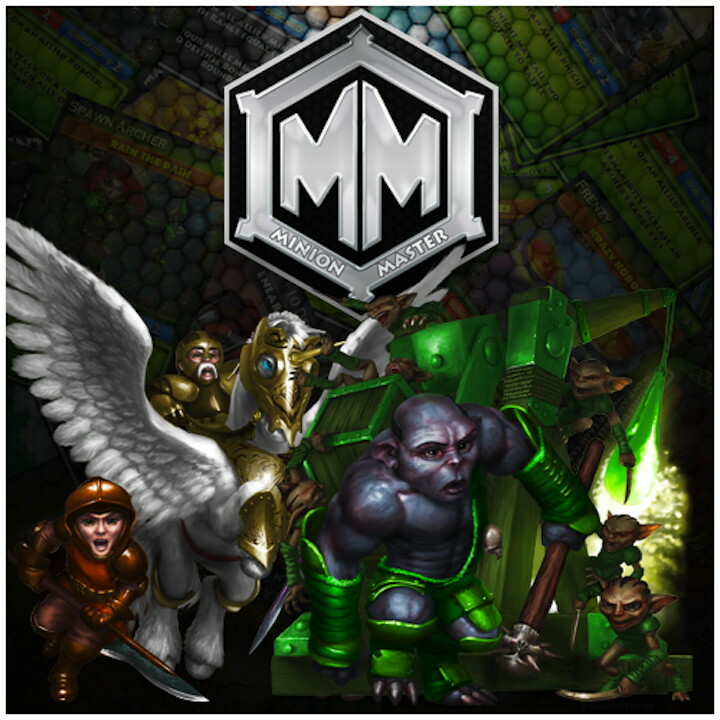 Minion Master is a Digital Board game that brings together the moment-to-moment tactics of collectible card games with the long-term strategy of miniature war gaming. 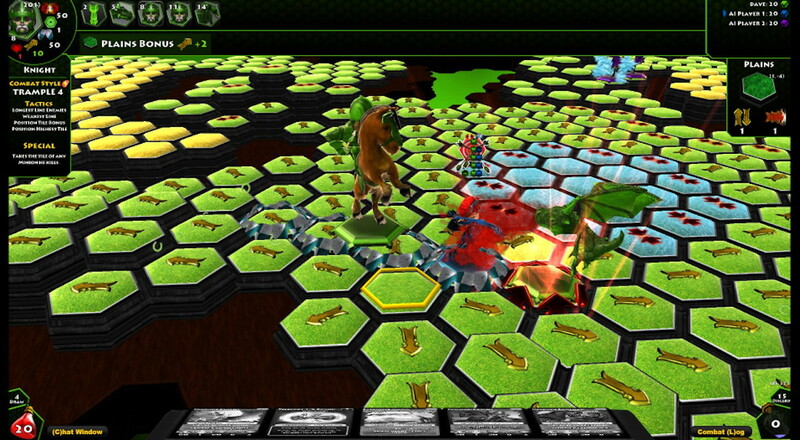 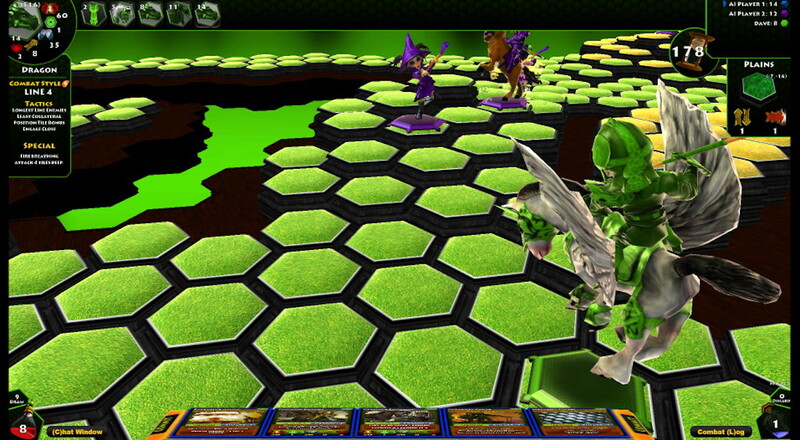 Players’ battle with armies of figurines on a hex based board. 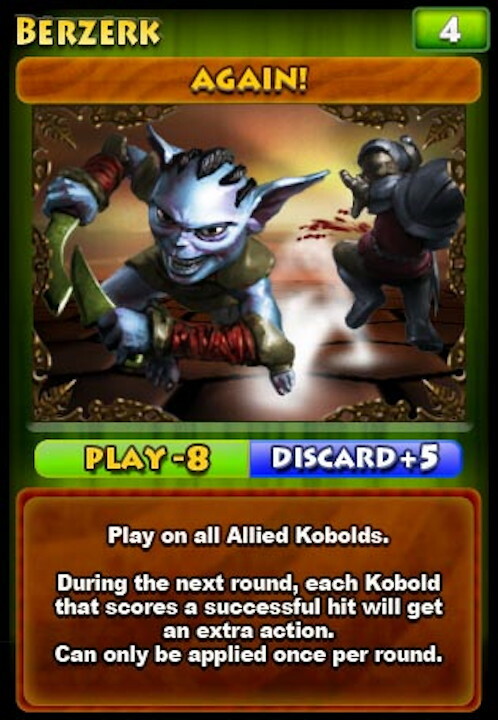 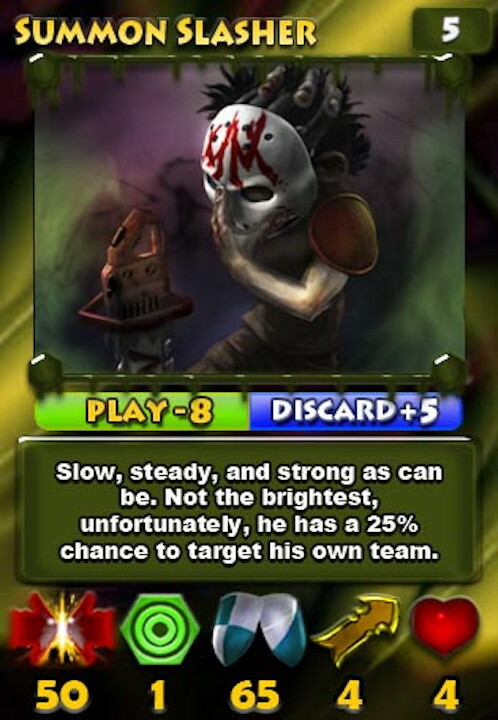 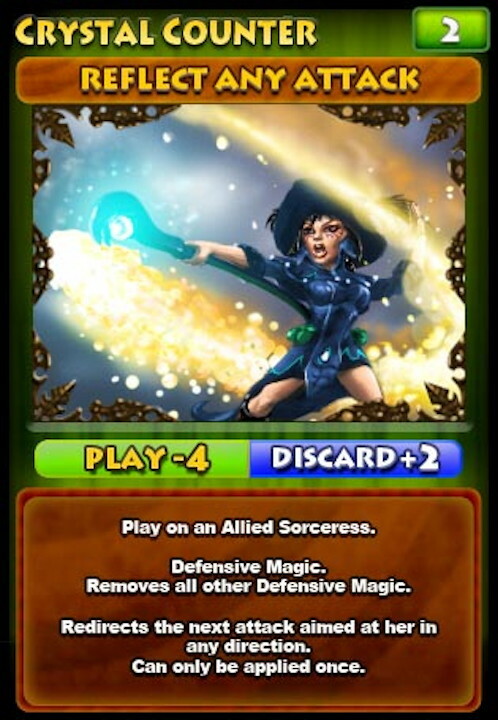 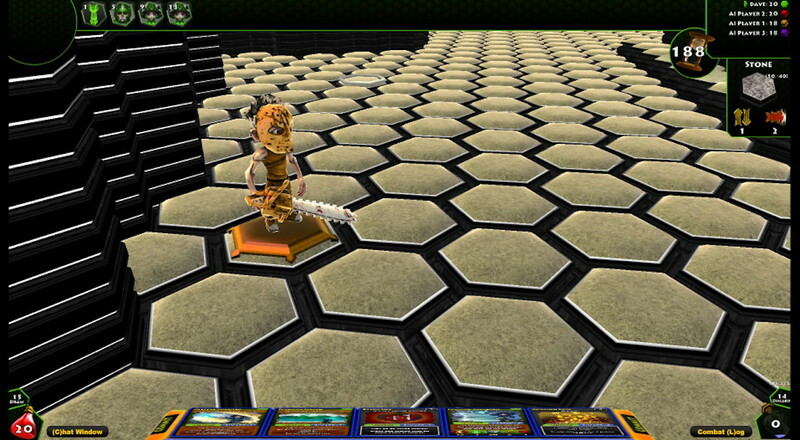 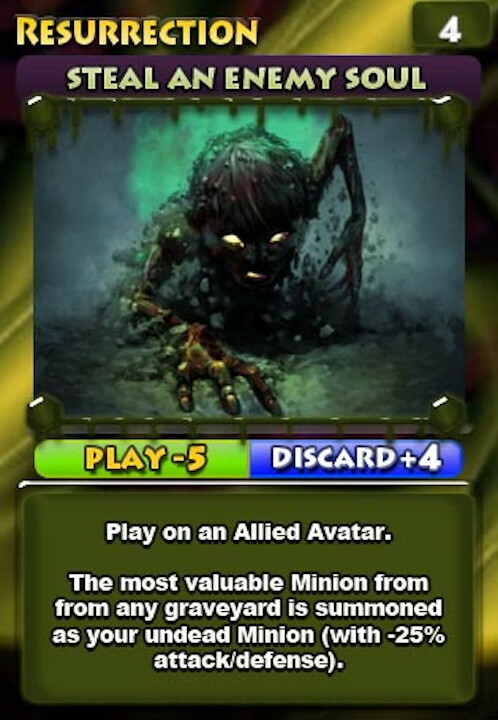 Minions are summoned and controlled using a custom built deck of cards. 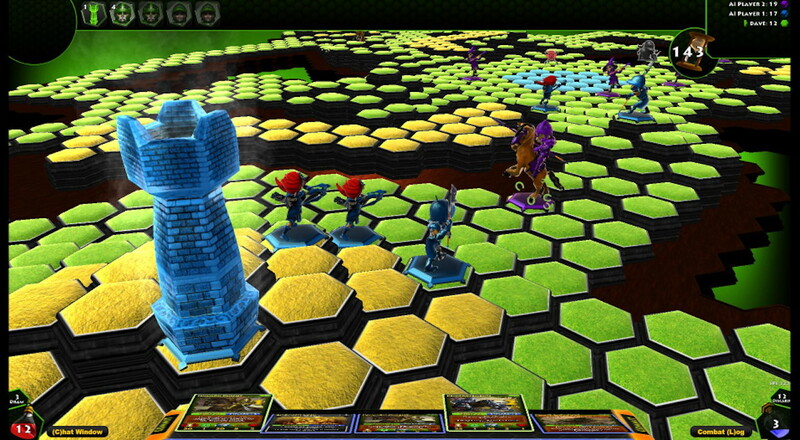 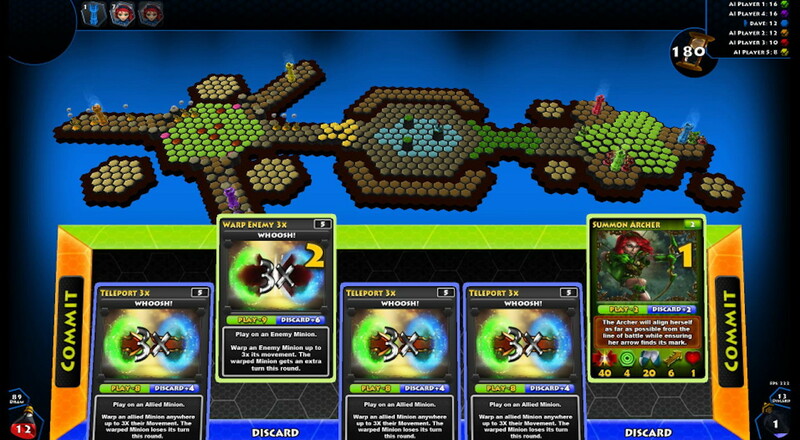 Minion Master boasts 6 player co-op and versus multiplayer, a Level Editor, a Deck Builder, fully customizable match setup, and a constantly expanding universe of Minions to control. 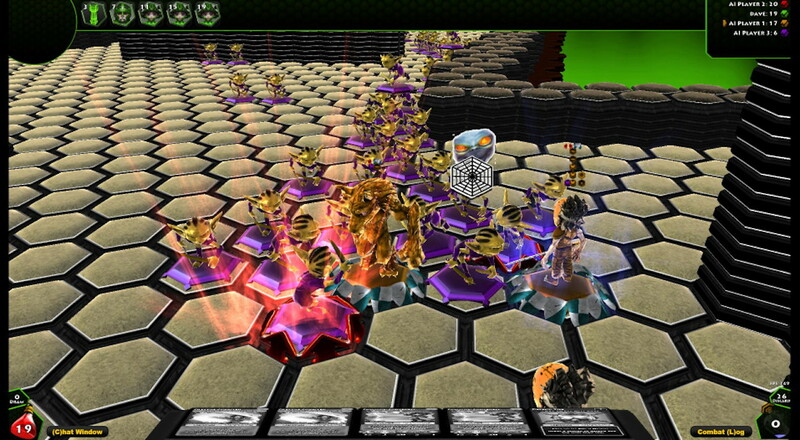 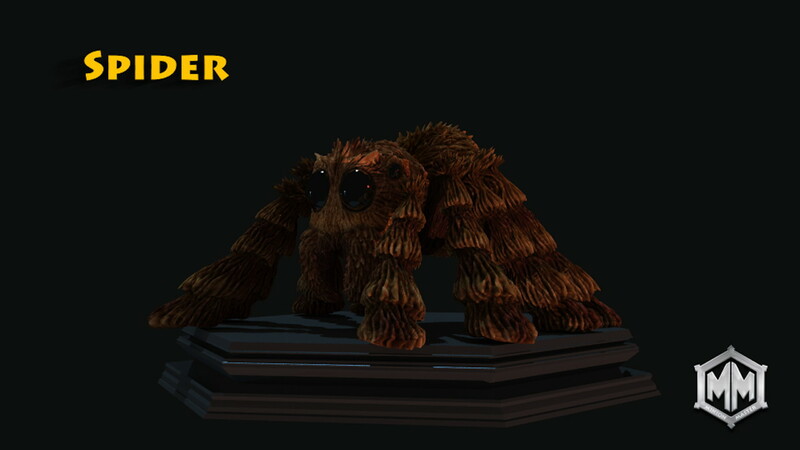 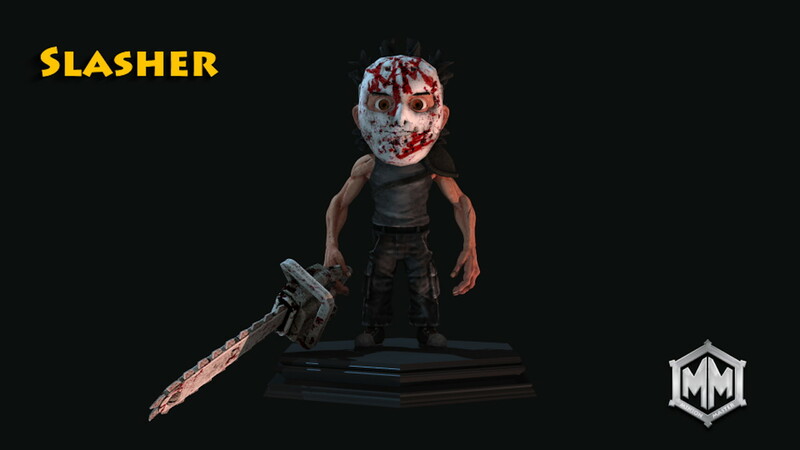 Inspired by physical RPG board and card games Minion Master simultaneously adding in elements that are only possible in a virtual world.